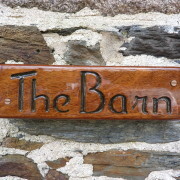 The Barn is part of the original buildings of the old Lantinning Farm at St Anthony. 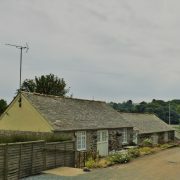 The thick stone walls and original slate roofs have been retained and every effort has been taken to maintain the character of the building and its surroundings. 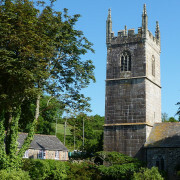 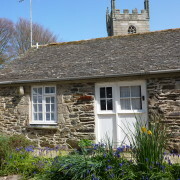 Situated directly across a lane from the beach, it looks towards the church and the old Farmhouse. 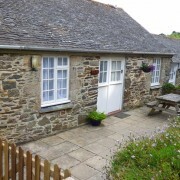 The Barn is on the first floor, with single level accommodation entered down half a dozen easy shallow steps from its car parking area. 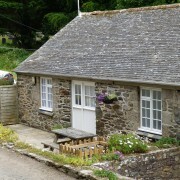 It has a small secure sheltered patio with wooden picnic table. 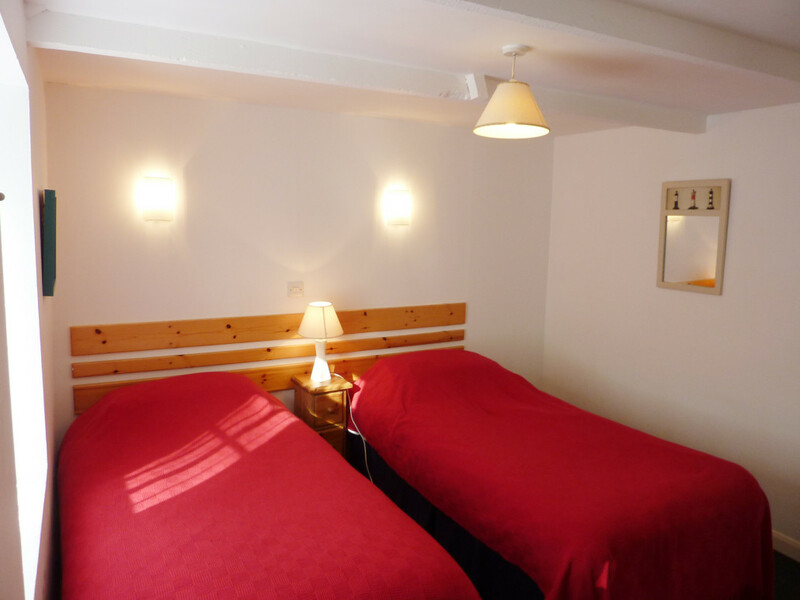 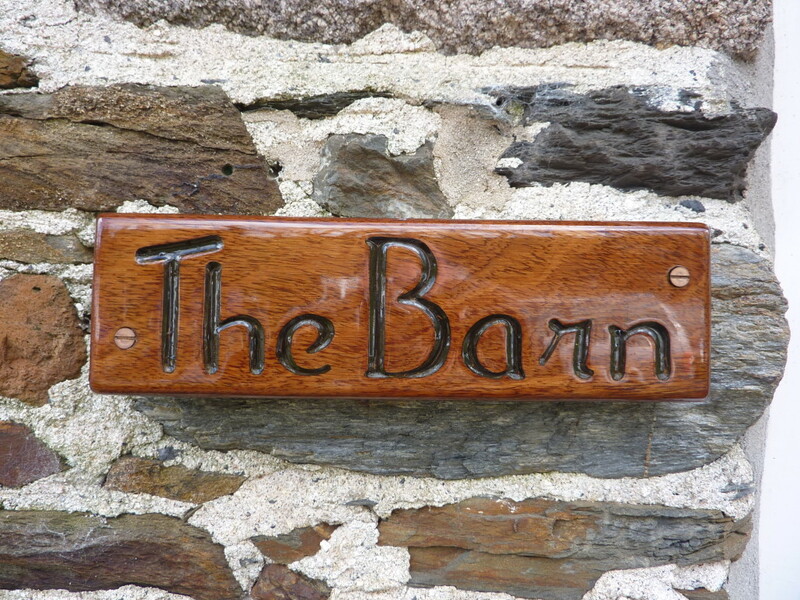 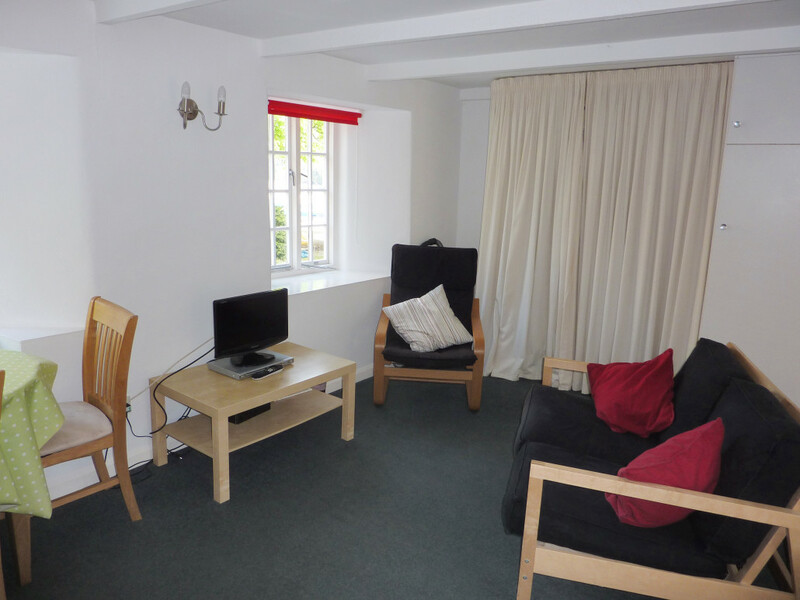 The Barn offers warm and comfortably furnished year round accommodation. 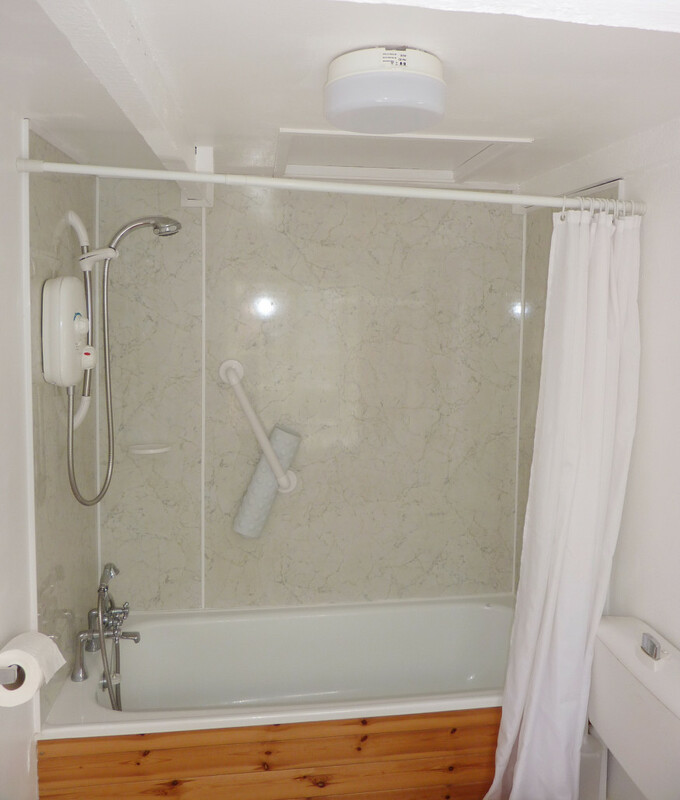 Heating: electric heaters and off-peak storage heaters. 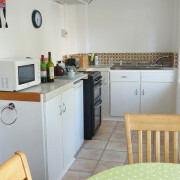 Use of utility room with washing machine, tumble dryer and deep-freeze. 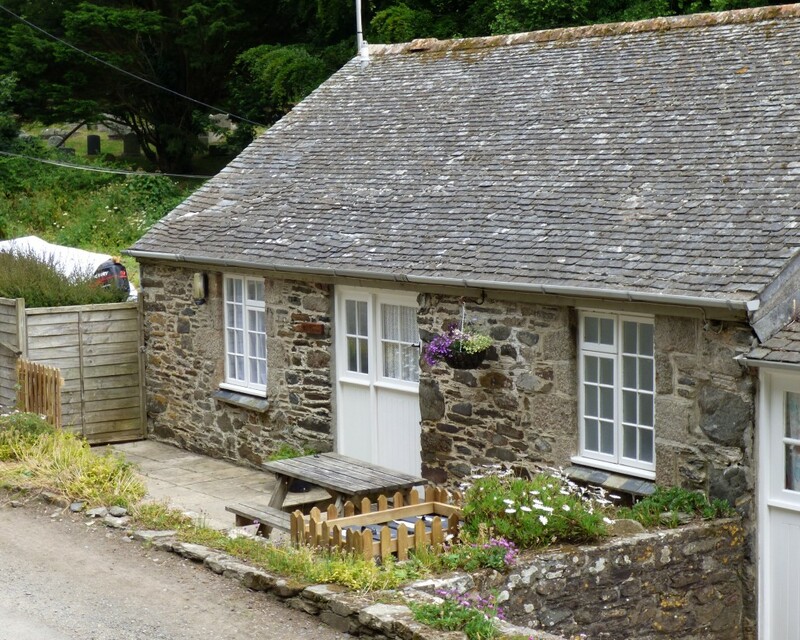 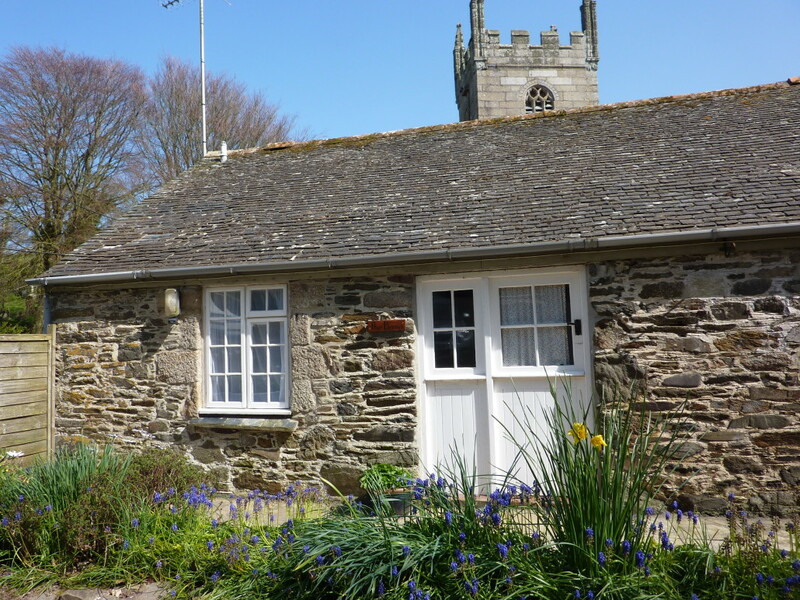 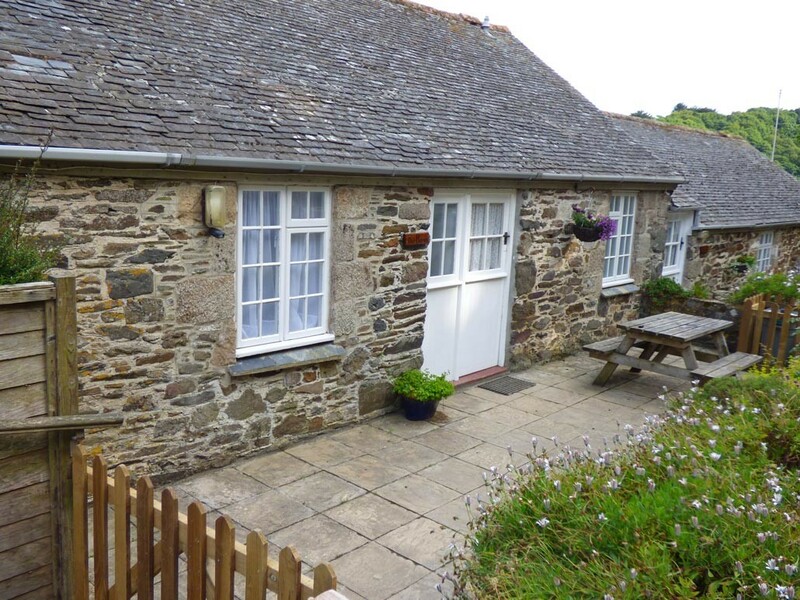 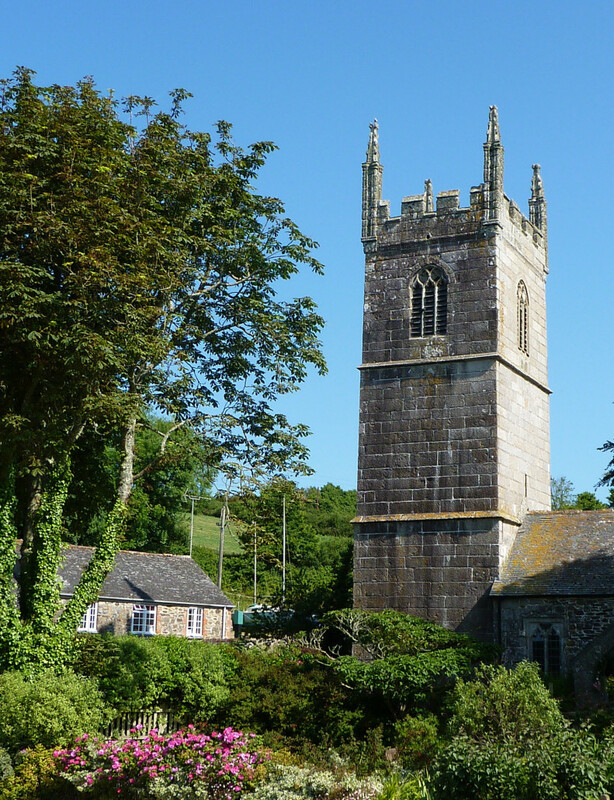 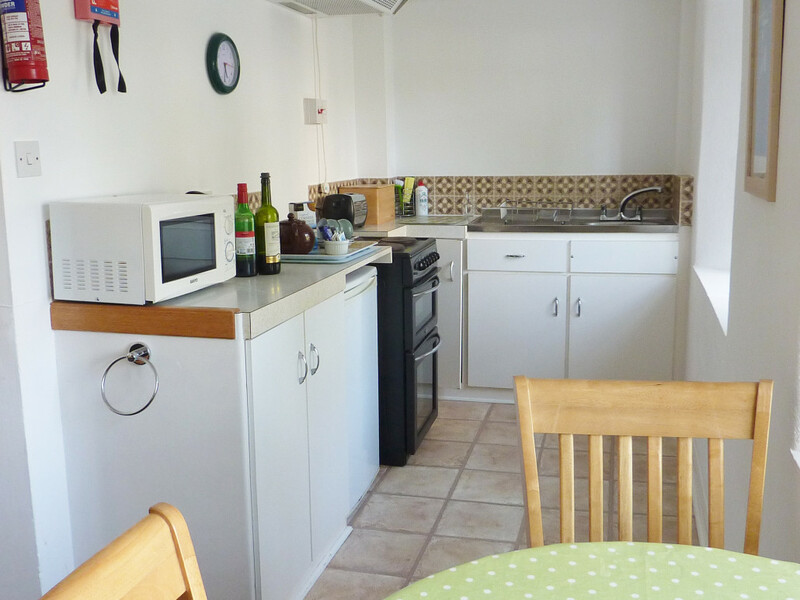 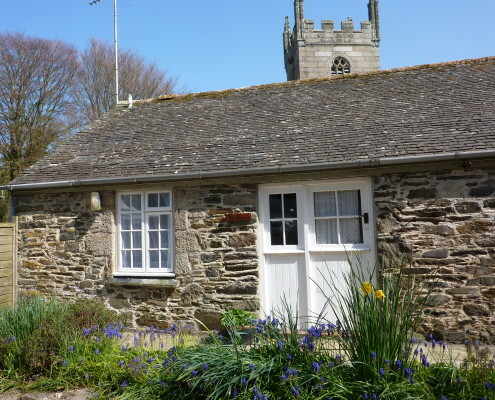 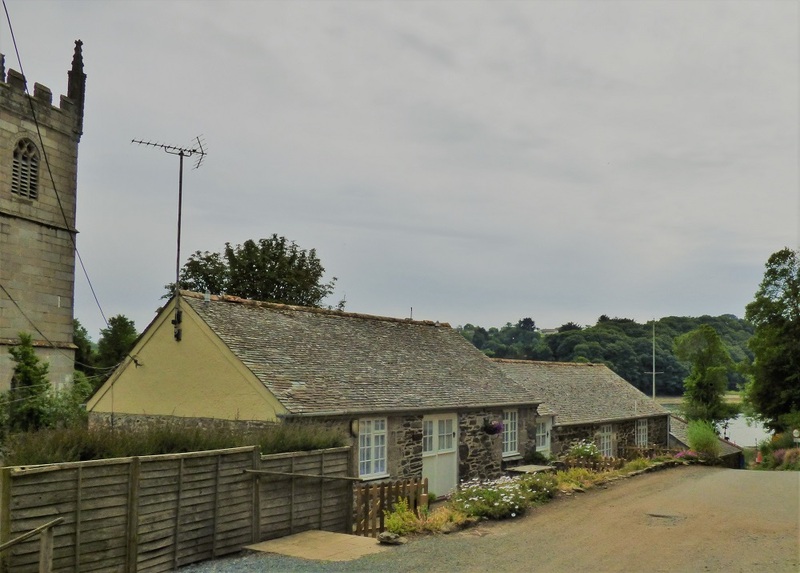 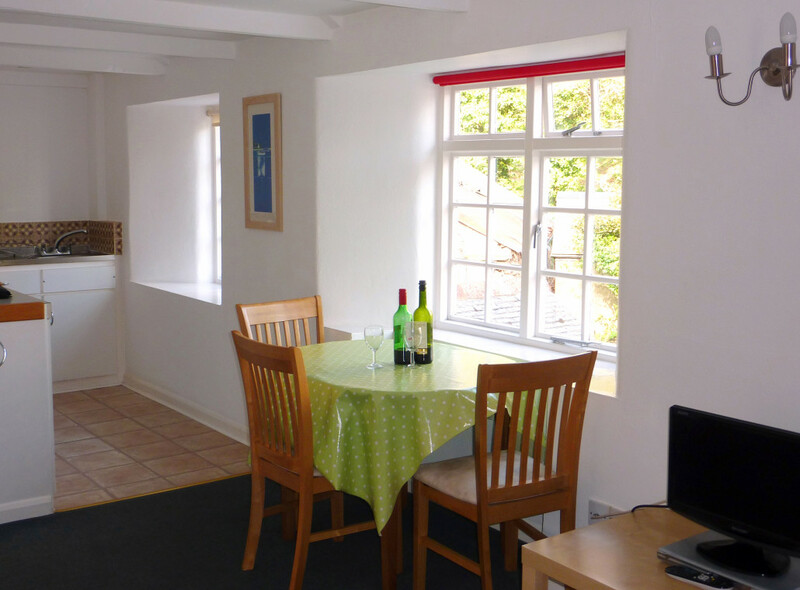 St Anthony Holidays provide self catering accommodation in South West England, situated not far from Helston on Gillan Creek where the Helford River joins Falmouth Bay on the Lizard Peninsula in South Cornwall. 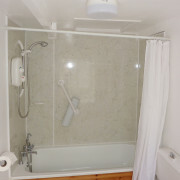 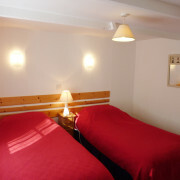 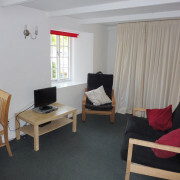 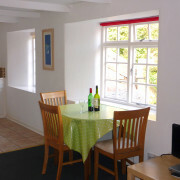 Our self catering cottages sleep from 2, 3 or 4 people to larger holiday cottages with 5, 6 or 8 persons.